Big Finish seems to be pushing to include a greater variety of (good) accents in their productions of late. 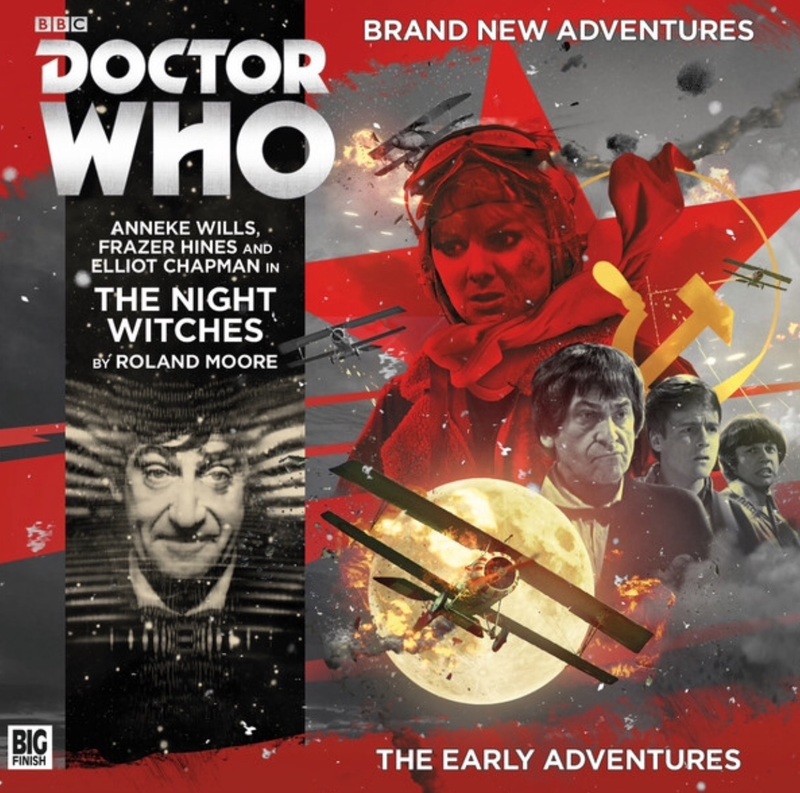 This Second Doctor story, written by Roland Moore and directed by Helen Goldwyn, is set in WWII Soviet Russia and includes Russian and Eastern European actors voicing the titular Night Witches, a group of all-female Soviet fighter pilots flying old obsolete planes against the Germans. Accusations of espionage are flung around when a short man with a mop of dark hair turns up out of the blue with his friends. 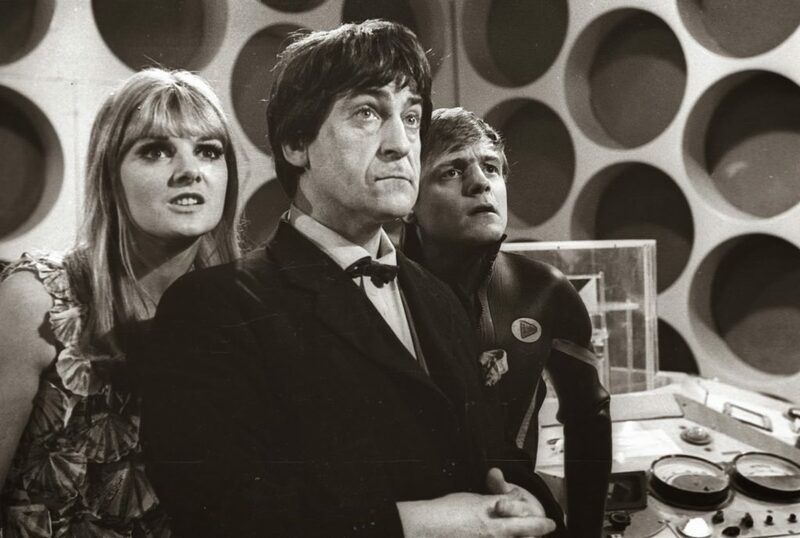 The Early Adventures have become a real home for the TARDIS team of the Second Doctor, Ben, Polly, and Jaime. Previously they had only appeared in The Companion Chronicles, which limited the number of actors that could appear in a single release. Frazer Hines and Anneke Wills had to take on the task of portraying a whole cast of characters, often with one of them only playing their original part. This all changed with the Early Adventures in 2014. 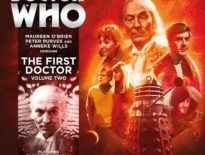 Big Finish decided to make stories featuring the First and Second Doctors that were as close to full cast dramas as possible. This relieved the strain on the regulars, meaning they were able to focus on the portrayal of their characters. Originally, TARDIS crew roles were to be divided between the surviving actors. That still left Frazer Hines with three parts of play, to Anneke’s two (she also usually narrates) so they took the sometimes controversial step of recasting, this time the part of Ben Jackson. This may all be old news now, but the addition of Elliot Chapman as Ben gets better and better with each release. Comparing his part in the first adventure, The Yes Men to this latest one shows a vast change in his inclusion. I must confess that I have seen very little of Michael Craze’s original performance, so much of that era is lost. However, I can say that Ben is fast becoming a favourite companion of mine and that is entirely down to this new series. The stories are now being written with Ben in mind, his role is much larger now than it was, and that can only be a good thing. The setting of the snow-covered eastern front is created spectacularly on audio. Big Finish are a dab hand at snowy soundscapes; they had to do it twice in the first ten stories in the Main Range, nearly 18 years ago. This release is filled with howling winds and creaking doors. Characters huddle in groups, teeth chattering, and there is one excellent reference to Jamie’s knees turning blue. Ben’s recast and Jamie’s knees aside, this is really a Polly story. Anneke pulls double duty as both Polly and the narrator of the story. She changes the pitch of her voice when switching between the two roles. The narration in this particular release is sparse, only being used in moments when pure audio is not enough. The addition of narration is especially helpful in scenes where characters are fighting planes or tanks, something that would be difficult to portray with dialogue and sound effects. Anneke is given a lot to stick her teeth into in this story. Polly is central to the plot in a way that I won’t spoil here. She gets to show her aptitude for getting herself out of problems without the help of the boys. She’s featured in some excellent scenes with the Night Witches, in which she is interrogated, and Anneke really sells Polly’s desperation when the other women do not believe she is telling the truth. Some of the regulars are given slightly less to do. Jamie spends most of the time with the Doctor, just following instructions, reminiscent of the original era in which they couldn’t quite decide what to do with Jamie and Ben at the same time. He doesn’t really get to drive much of the plot, although this is not so bad when Frazer is also playing the Doctor. 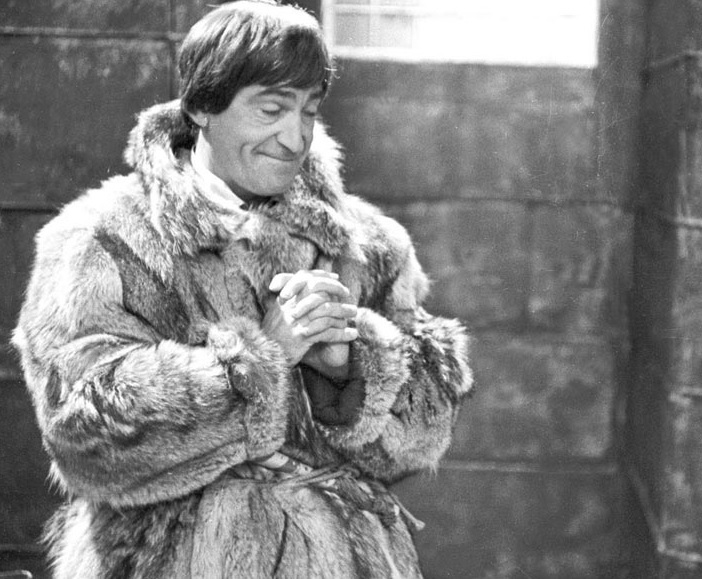 Some people have criticised Frazer’s portrayal of the Second Doctor as not sounding enough like Patrick Troughton. I would disagree. This is not a straight impersonation, but you can hear the love and friendship that the two men shared come across in Frazer’s portrayal, something that would be lost if the role was in the hands of any other actor. Roland Moore has covered all the aspects of the Second Doctor’s personality. He is bumbling and kind as well as cunning and ruthless. The Doctor drops all pretence at niceties when his friends are endangered. Although, I wish there had been mention of his big fur coat – it would have been the perfect environment for it. Of the six cast members, only two of them are male. The gender balance did not often swing that way on TV, so it is nice to see Big Finish pushing for some more diverse casting. 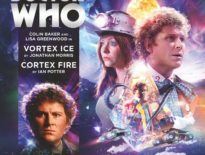 It represents what I feel Big Finish are best at, working from the groundwork laid out by the classic series: giving certain characters, plots, and circumstances greater emphasis and telling new types of stories with the characters we all know and love. Anjella Mackintosh, Wanda Opalinska, and Kristina Buikaite, who play the Night Witches are very good. The pilots are all different in terms of their attitude and personality. I sometimes found it difficult to differentiate between them in more hectic scenes, but that may be my unfamiliarity with the dialect. This new series of Early Adventures is a great place to kick off if you are yet to hear any. Series 4 is off to a great start and I would recommend this release to everyone. Best enjoyed with a warm drink. ← CBBC Celebrates 10 Years of The Sarah Jane Adventures This Sunday!